Yesterday, I asked whether the blogosphere had “over covered” #bumpgate, where we witnessed video of United’s dragging a passenger off a plane. 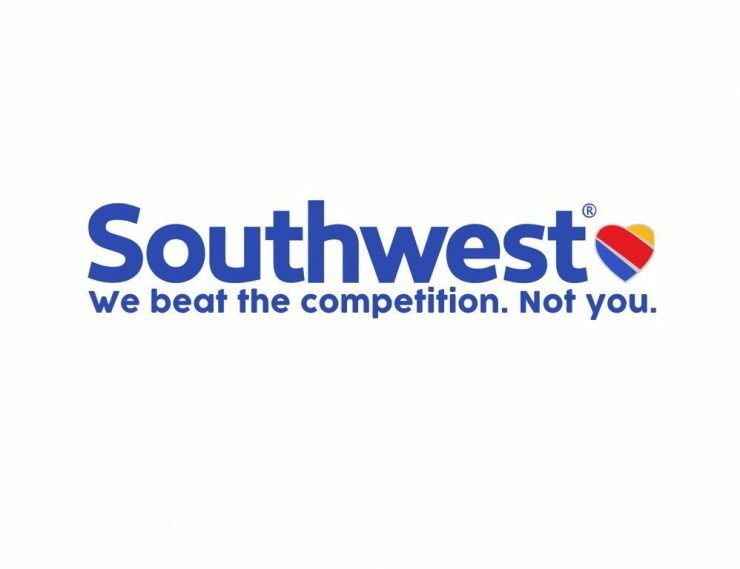 Well, today, I thought I’d attempt a bit of lighthearted-ness with coverage of what some airlines have responded to the event with. And, of course the parody accounts had to jump in as well. I think I said my peace about the horrific incident that happened on Sunday night. While this is something that should never have happened, and both sides could truly have prevented it from happening the way that it did, it did. I’ll leave the more meaningful reports to View from the Wing, as he’s covered the event pretty consistently over the last couple-few days. That said, if there’s one thing that I always try to do, is to highlight the humor in things. Its a character flaw–or feature–and so hopefully this short post on airline responses and some social media responses to the incident will give you some laughter. After all, while this is a horrible thing, laughter can sometimes be a healing and uniting emotion. What was your favorite response to United’s #BumpGate?